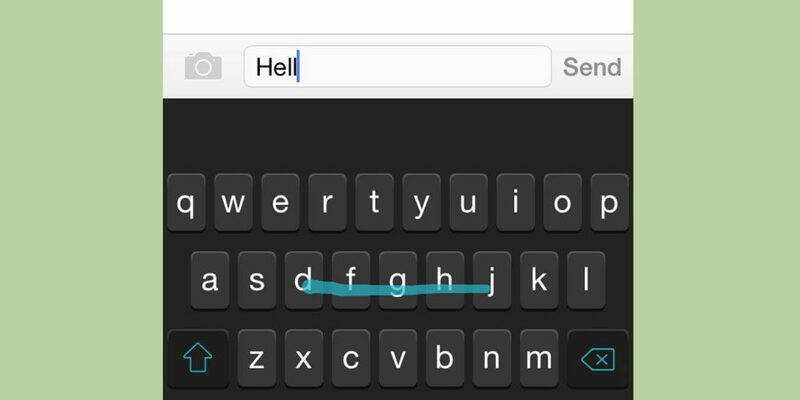 Nuance is dropping support for its Swype virtual keyboard offerings for Android and iOS devices. The company is making the move as it focuses its efforts on the business market. 9to5Mac reports the news came from a Reddit user who posted a message from Nuance support. While the Swype keyboard was initially quite popular, that popularity took a big hit in 2016, when Google debuted its Gboard keyboard, which provides a built-in search function, as well as a Swype-style keyboard.